Vietnam is one of the fastest growing countries for social media usage, with over 57 million social media users, and 81% of young people getting news from social media. Moreover, unlike some countries, Vietnamese don’t have a particularly high level of trust in traditional media. Some even trust social media more, believing it to reflect less filtered interests. All this means that a social media response will gain a wider audience than in traditional media, and – if properly handled – companies won’t lose any trust because of it. People are more likely to feel sympathy for a company and accept their crisis response if it is seen as sincere and personal. Because social media is perceived as a more direct form of engagement than traditional media, using it to address issues makes the company seem more caring, concerned, and committed to the interests of its stakeholders. This will give stakeholders a more positive impression during and after the crisis. One of the main reasons people use social media is that it tends to get information out faster than traditional media sources. This is especially true in the instance of a crisis, when stakeholders are hungry to learn more about the incident. Companies are now expected to respond to a growing crisis faster than, and may be criticized if they don’t, which usually means making a statement directly on social media. Failure to do so can mean letting the crisis escalate faster than it can be controlled. Bringing a crisis that’s based on one platform to another in an attempt to end it is like trying to put out a wildfire by carrying flaming branches out of the forest: it does nothing to quell the problem, and only spreads it further. These days many crises start with posts on social media, so the wisest thing companies can do is be prepared to respond to them on the same platform. If they’re lucky, they may be able to isolate the fire and put it out before it spreads. Speaking of fire, remember the saying “Where there’s smoke, there’s fire”? When a company has a significant presence on social media, stakeholders will often use that outlet to engage the company or get their attention. 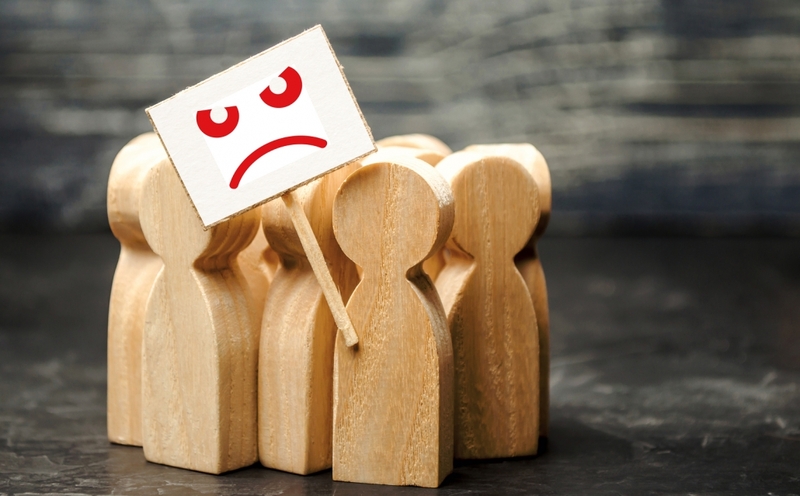 By taking notice of and responding to complaints and trends in social media commentary, companies can often address a potential crisis before it really gets going. With all this in mind, why don’t more companies turn to social media in times of crisis? That will be the topic of our next article. This post was published by EloQ Communications, Vietnam, and written by Clāra Ly-Le, Managing Director of EloQ Communications, based on her academic research. It was originally posted on EloQ’s blog here. AFRICAWIRED – COMMUNICATION SERVICES ACROSS INDUSTRIES AND BORDERS China – a question of respect?